Nicholasville is the county seat of Jessamine. Nicholasville was founded by Reverend John Metcalf in 1798. The town was named by Metcalf in honor of Colonel George Nicholas, a framer of the Kentucky constitution in 1792. Wilmore, first settled in 1779, is the second largest town in Jessamine County. 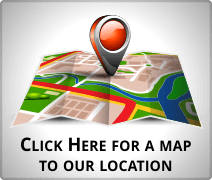 It is the home of Asbury University and Asbury Theological Seminary. Wilmore’s Main Street is a historic district on the National Register of Historic Places. The county has a total area of 175 square miles, of which 172 square miles is land and 2.4 square miles is water. The county’s entire southern border is formed by the Kentucky River. Jessamine County’s river bank extends roughly 42 miles long due to meandering, and the river’s scenic Palisades feature heavily along this border. 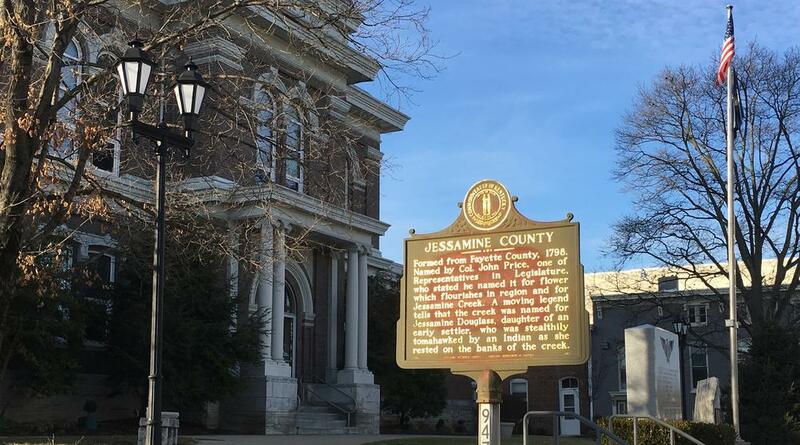 Jessamine County is home to several firsts, like the first commercial vineyard in the United States, the first bridge over an open waterway, Highbridge and several unique landmarks such as the Valley View Ferry and Camp Nelson Heritage Park and Cemetery.